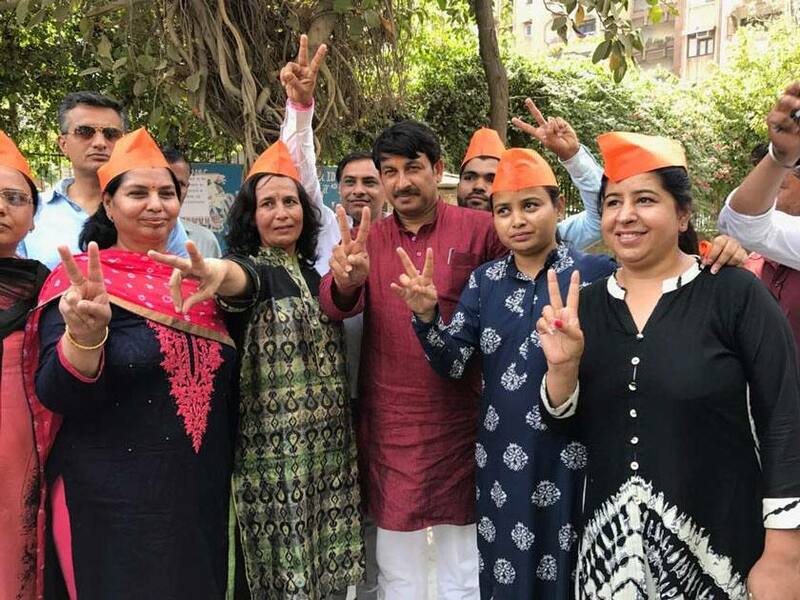 Delhi BJP chief Manoj Tiwari at a polling booth during MCD polls in New Delhi. 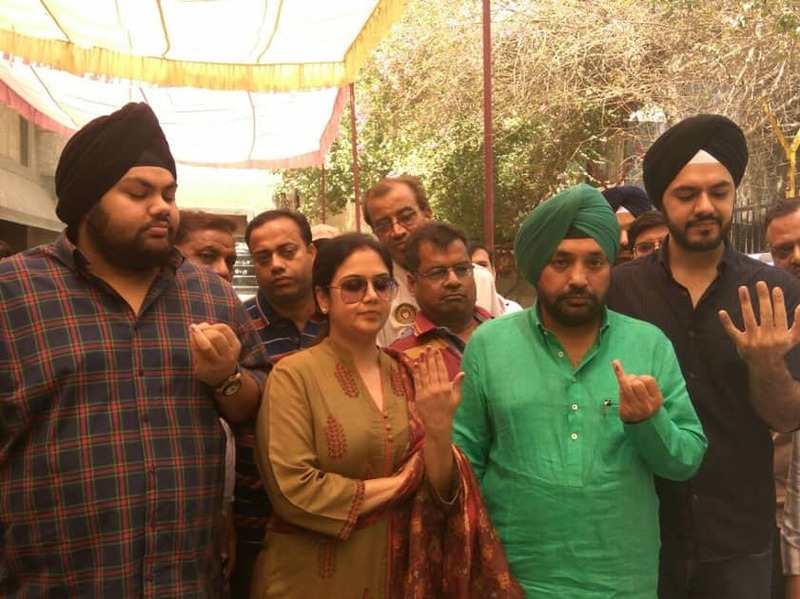 BJP leader Arvinder Singh Lovely shows his finger marked with phosphorus ink after casting vote during MDC elections in New Delhi. 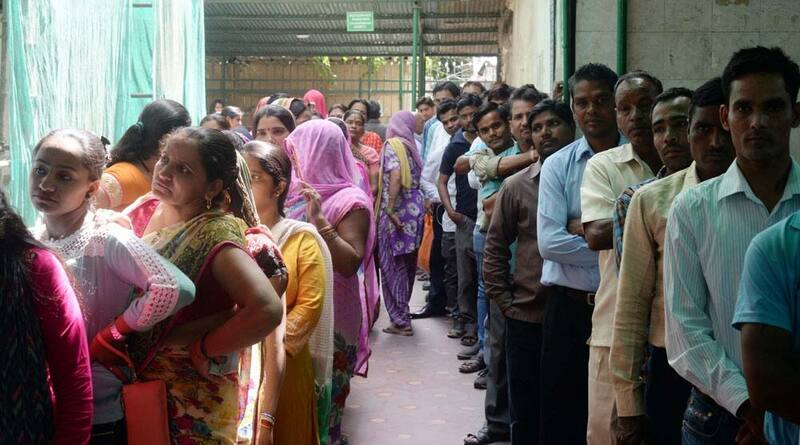 People queue-up at a polling booth to cast their votes during MCD polls in New Delhi. 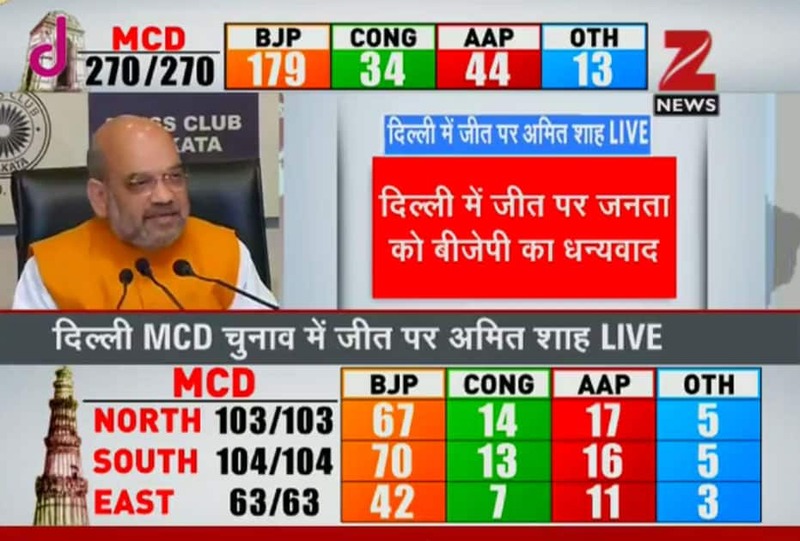 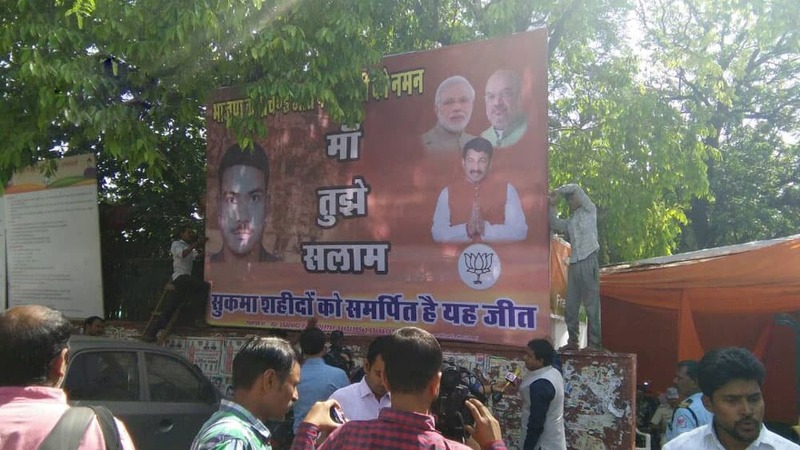 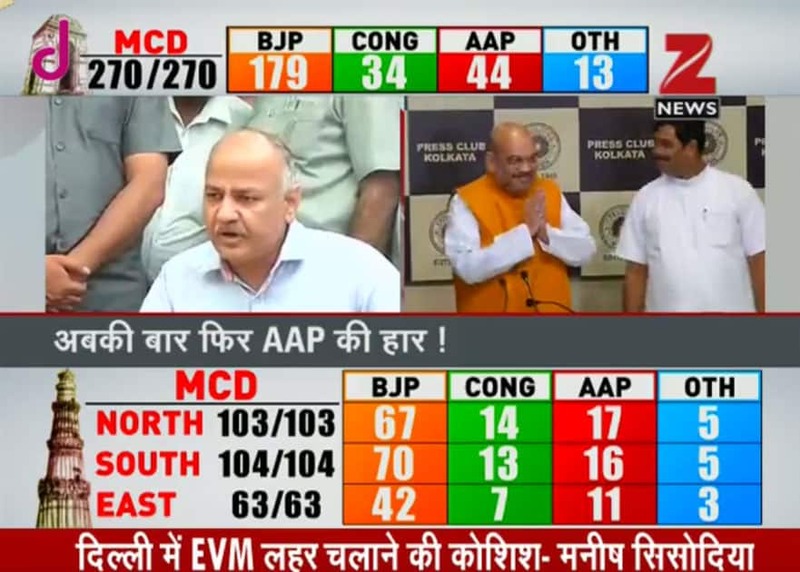 Poster put up outside BJP HQ dedicating MCD win to CRPF jawans who lost their lives in sukma attack. 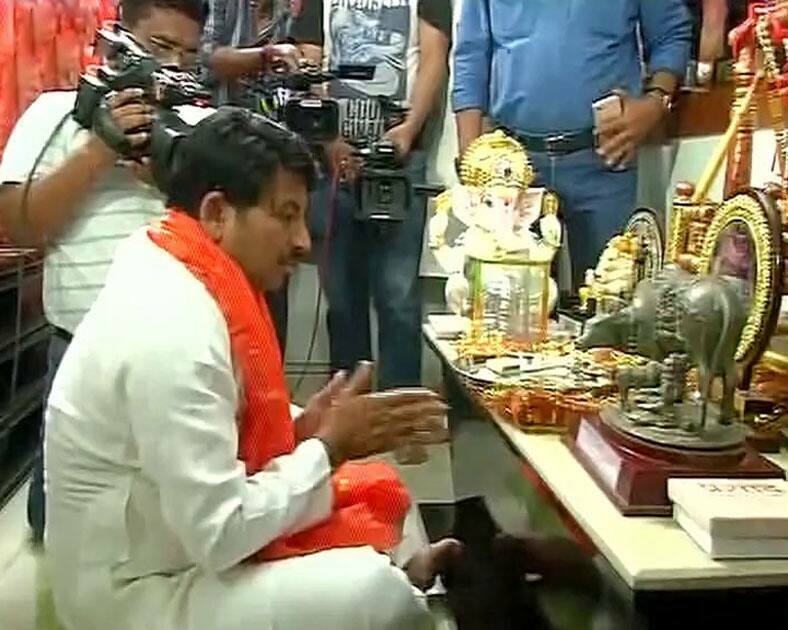 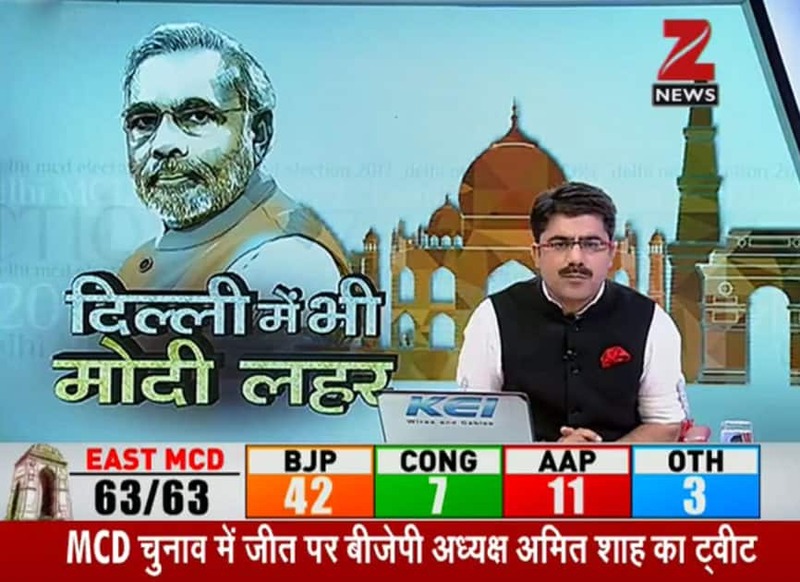 BJP Delhi chief Manoj Tiwari offers prayers ahead of counting of votes for Delhi Mcd Election 2017.